loved by frances. 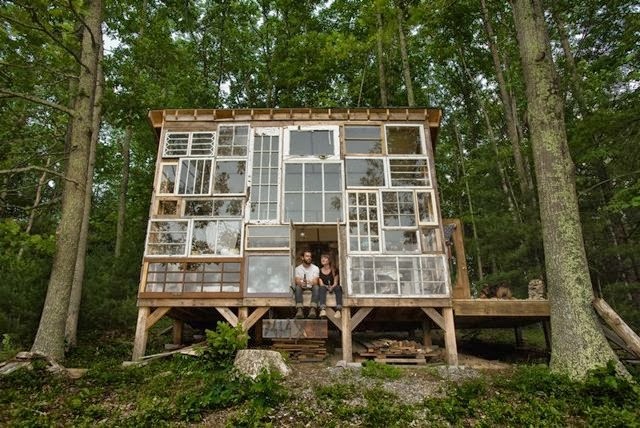 : The Glass House. I am totally enamoured with this. Roadtrips with The Paper Kites.